Students, faculty, staff, and alumni from UC Santa Cruz were invited to share what book offers a taste to the academic life at UCSC, specifically in the social sciences. Here are their recommendations. If want to add a suggestion or offer any thoughts on summer reading in the social sciences, join the coversation on social media and tag your posts #ucscreads and share this list on Facebook! ﻿"This is an ideal book for students interested in recent US political history. It is of particular significance because Leon Panetta comes from our region and has long been a friend of UCSC. 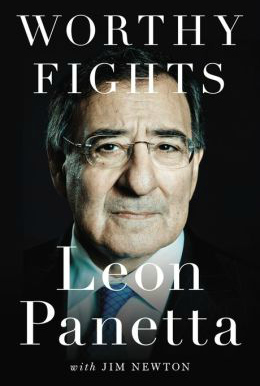 As someone who worked in Congress, who headed the office of Management and Budget, who was the Chief of Staff to President Clinton and Director of the CIA and Secretary of Defense under President Obama, Panetta has a wealth of experience. He has been a strong advocate for compromise and collaboration." "Harry Harlow's controversial "wire mother" experiments were groundbreaking and changed the course of how psychology studies love and parental attachment. 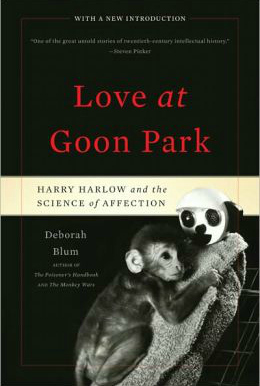 Love at Goon Park: Harry Harlow and the Science of Affection by Deborah Blume (Basic Books, 2011) details Harlow's life and shows how his personality and troubled relationships contributed to the studies. A very interesting look "behind the scenes" of early psychology." 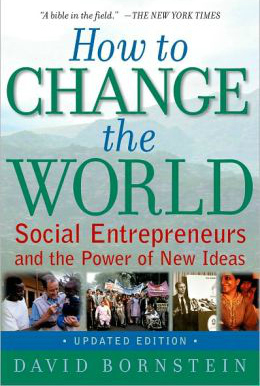 "How to Change the World (Oxford University Press, 2007) is a collection of case studies regarding outstanding "social entrepreneurs" from around the world. These individuals find innovative ways to sustain the amazing work they do with communities in need. We assign several of these to get our students talking about what it means to listen to a community's needs and work with them to find a solution. I fondly recall reading this as an undergrad and every week feeling excited and recharged in the face of all the other doom and gloom about which I was learning in all my other materials." 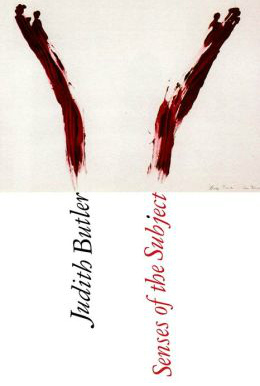 "Senses of the Subject (Fordham University Press, 2015), written by one of the most important philosophers of our time, is important for sociology because it emphasizes the importance of understanding subjects. In sociology, we are, in my view, better at understanding the world outside this self, this body and mind, and less adept at understanding how the world outside of ourselves reverberates as interiority. In other words, social justice is not simply about what exists beyond us, it is us." 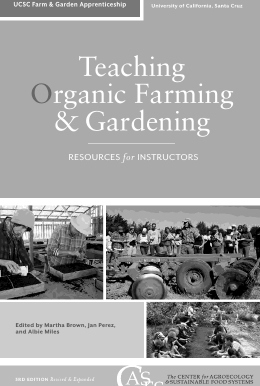 "UC Santa Cruz is known as the one of the first organic farming training programs in the U.S.; and our revised teaching manual is testament to that." 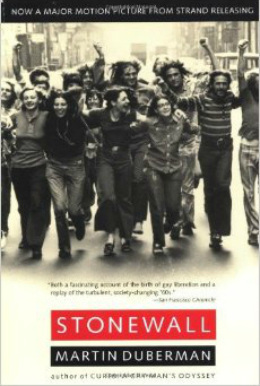 "Stonewall (Penguin Publishing Group, 1994) follows six very diverse figures who played a role in the game-changing riots of June 1969 in New York that catapulted gay rights into the national conversation. 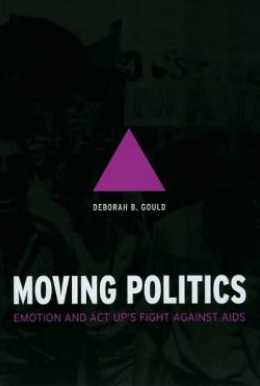 Duberman is an exceptional writer and storyteller, fusing oral history narratives of these remarkable individuals with concise historical information about the politics of sexuality throughout the twentieth century. I started using this book consistently when teaching as a graduate student at the University of Chicago and have continued to use it throughout my eight years at UC Santa Cruz. The students typically love it for its ability to transport them back in time to the struggles of another generation. They are often shocked at the different civil rights contest of that era — when being gay or lesbian was not only a considered a mental illness but also laws were in place to prohibit bars from serving openly gay or lesbian people! The history of gay, lesbian, bisexual, and transgender people is so often untold, I find that all students — straight and queer alike — really appreciate this opportunity to get a unique lens on the past to help contextualize the present." "What does it mean for us to have a "melting pot" culture? 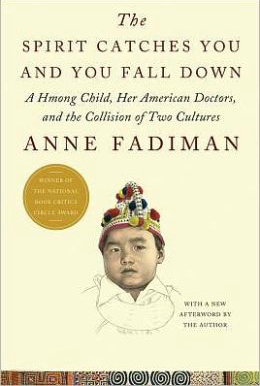 The Spirit Catches You and You Fall Down: A Hmong Child, Her American Doctors, and the Collision of Two Cultures provides a specific example of an immigrant Hmong family seeking help for their daughter who has severe epilepsy. 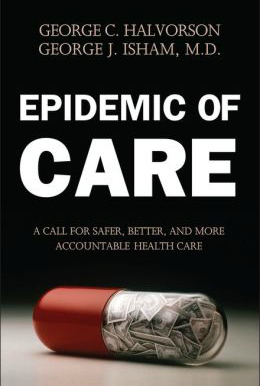 An easy, but thought provoking read." 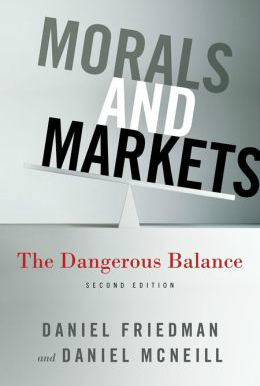 "Markets and Morals (Palgrave/MacMillan, 2013) provides a non-technical discussion of the complementary relationship between markets and social norms ("morals") in governing the allocation of resources in modern economies. The book draws on theoretical insights from evolutionary economics, but is full of vivid examples from around the world, including the events surrounding the massive global financial crisis and recession of recent years." 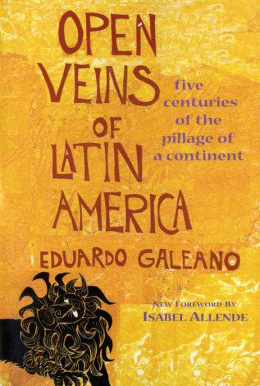 "I plan to revisit Eduardo Galeano’s magisterial Open Veins of Latin America: Five Centuries of the Pillage of a Continent (Monthly Review Press, 1997). When Galeano, an Uruguayan journalist with a sharp eye and mellifluous tongue, passed away this past April, I realized I missed Open Veins and promised myself I’d re-read it this summer." "As an anthropology major, the classes you take can vary from physical anthropology classes, about skeletons, mating habits or archaeological sites; to cultural anthropology, ideas surrounding kinships, behavioral and social aspects, or cross cultural perspectives. My senior seminar class, and last anthropology class I took at UCSC, focused on cultural anthropology where we discussed women in politics, and more specifically the idea of looking at women through different world perspectives. 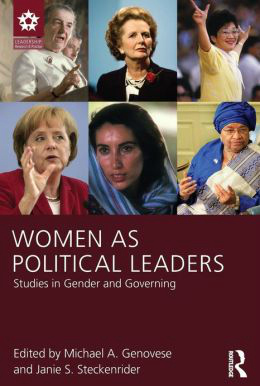 Women as Political Leaders: Studies in Gender and Governing (Taylor & Francis, 2013) assisted me with my senior thesis that pushed for younger introduction of Science, Technology, Engineering and Mathematics (S.T.E.M.) programs, especially for young girls, to flip the binary related to gender and S.T.E.M. programs." "When I moved to Santa Cruz in 2014, one of the first things I noticed was the strong agricultural presence in the county. From the strawberry farms that dot Highway 1 to the farm bureaus scattered across town, to the historic Cowell Ranch Hay Barn right here at the base of campus - farm culture (especially organic) is everywhere. 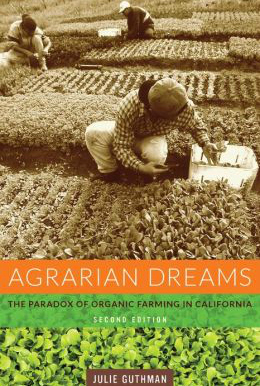 Through the political and economic lens of big agriculture and organic farming Agrarian Dreams gave me a better understand of the history of California - and also Santa Cruz and even UCSC's involvement in the sustainable food movement. Julie Guthman is a trailblazer in the field of food studies and her critical engagement on issues related to the political economy of agriculture, food justice, and alternative food movements will appeal to both the activist and academic, farmer and philosopher, pundit and public alike." 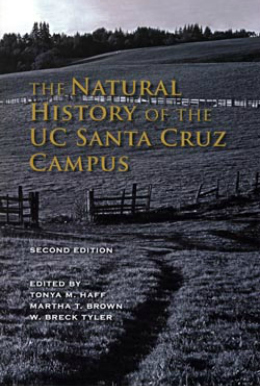 "The fact that UCSC has its own natural history book tells you that it’s a special place. Well known for its natural beauty, UCSC is home to an astonishing range of plant and and animal communities, geologic structures, and a fascinating history of human activities that have left their mark on the 2,000-acre campus. Whether or not you consider yourself a student of natural history, anyone who spends time at UCSC can enrich their experience by learning more about the plants, animals, geology, and human history that make this campus special. As one of the editors of this volume and a long-time member of the campus community, this is my “go to” book for helping others appreciate the campus lands and the opportunities to study, enjoy, and protect them." 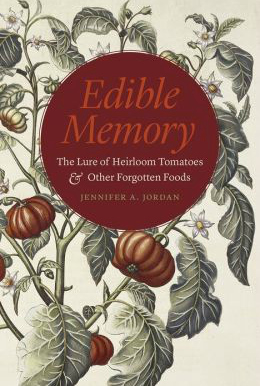 "I suggest Edible Memory: The Lure of Heirloom Tomatoes and Other Forgotten Foods (University of Chicago Press, 2015) for several reasons. First of all, I am an alum (Merrill '91, Anthropology), and now a newly promoted full professor of sociology at the University of Wisconsin-Milwaukee. This book reflects an important step in my own academic career, but also builds directly on the combination of creativity and rigor that I learned at UCSC, and especially in my anthro classes. Furthermore, the book has deep roots on the central coast, and is surely shaped by the time I spent in the Alan Chadwick garden and the agroecology farm in the late 1980s." 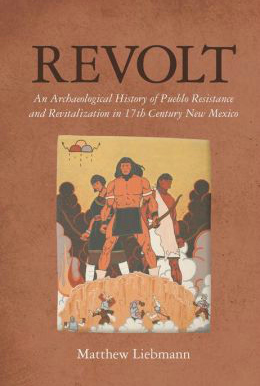 "I would also recommend Revolt: An Archaeological History of Pueblo Resistance and Revitalization in 17th Century New Mexico (University of Arizona Press, 2012) by Matthew Liebmann. One of the best books on the archaeology of the colonial encounter that I have ever read. Outstanding scholarship that manages the nearly impossible task of being theoretically sophisticated, data driven AND a great read. My undergraduates in the Colonial Encounters in the Americas class loved, loved, loved this book, as do I. It uses architectural and ceramic data to explore the Pueblo Revolt as a revitalization movement through which Pueblo communities sought to create new social worlds by drawing on an imagined idealized past in ways that reverberate into the present. Great example of what we mean by 'Emerging Worlds'." 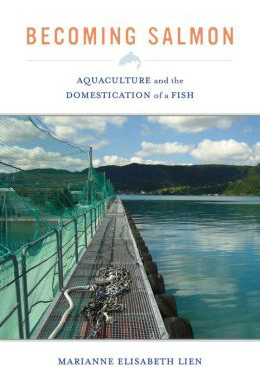 "Becoming Salmon: Aquaculture and the Domestication of a Fish (UC Press 2015) by Marianne Elisabeth Lien was completed while she was a senior visiting specialist in the anthropology department the previous year. Professor Lien is an incredible colleague who continues to inspire many ongoing conversations in anthropology, animal studies, and food and culture." "Both UCSC and the Grateful Dead turn 50 years old this year. What better way to acknowledge this simultaneous birthday than to read a great compendium by the campus' own Grateful Dead archivist, Nicholas G. Meriwether. 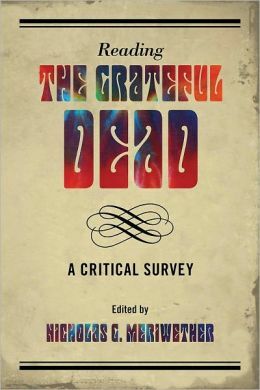 Unlike the vast majority of books that contain musings of the members, stories from the road, or stories from the parking lot, Reading the Grateful Dead: A Critical Survey (Rowman & Littlefield Publishers, 2012) provides an excellent sampling of scholarly work on the band from a variety of disciplinary perspectives, particularly the social sciences. It is both a collection of serious scholarship, as well as a fun read." 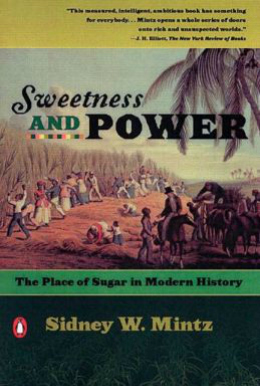 "Sidney Mintz's Sweetness and Power: The Place of Sugar in Modern History (Penguin Publishing Group, 1986) tells a big story: the intertwined history of European industrialization, the colonial settlement of the Americas, and the rise of a particular form of capitalism that depends on -- of all things -- sugar and caffeine. Tea time makes 19th and 20th century capitalism, industrialization and colonialism possible; and we see its intensification in the Starbuckification of the U.S. worker today. How else are British workers to stay alert through their day-to-dusk workdays than with the chemical supplements that Caribbean colonial agriculture make possible? And how else can Americans stay awake through long commutes, exhausting hours and all of our social obligations and joys? Mintz's history tells an old story, but one that's very much alive today." "I think it is often very productive to read books with which one disagrees. 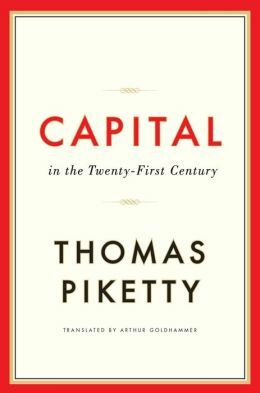 Such is the case with Thomas Piketty, Capital in the Twenty-first Century (Harvard University Press, 2014). This book has provoked a world-wide conversation about the direction of the global economy in the twenty-first century. It is worth knowing what people are arguing about." 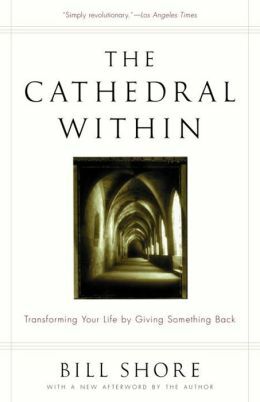 "The Cathedral Within (Random House, 1999) is filled with case studies of leaders across the country, each heading up nonprofit organizations because of a desire they had to do something 'more' with their lives. I have often returned to re-read different chapters because of what these leaders have done to inspire, to promote, and to lead people to use their time, influence and funding to change a life, a community, a system. Perfect summer reading to recharge one's batteries, and infuse one's life with passion for living." 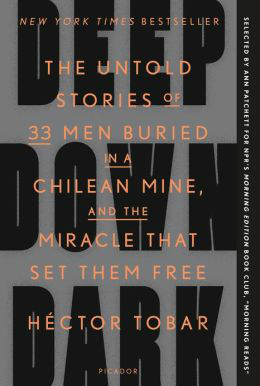 "I recommend Deep Dark Down (Farrar/Straus/Giroux, 2014) by Hector Tobar who is a Pulitzer Prize winning journalist and a UCSC alumnus. I like the story because it brings together so many facets of the social sciences — Chilean culture (including machismo and gender/family dynamics), globalization, labor conditions, environmental degradation, historical and political context, poverty and marginalization. And the larger issue that we collectively rise or fall together, the fortitude of the human spirit under the most adverse and grueling of situations, and the contradictions and complexities that constitute the human psyche." 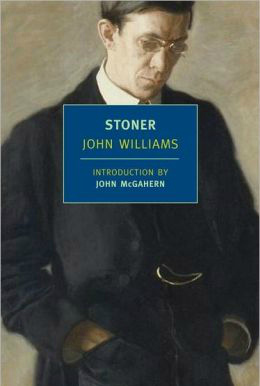 I suggest Stoner (New York Review Books, 2006), a novel by John Williams. It tells the quiet and strangely moving story of William Stoner, who grows up on a farm in Missouri and becomes a college professor in small town forty miles away. Born before the turn of the 20th Century, Stoner comes of age during World War I. He marries and has a daughter. He studies and teaches and writes. He advances in his career and has setbacks. He finds love and loses it. And he dies after the close of World War II, mourned by few. His is a life of plain tragedy and heroism, told with remarkable clarity and grace. The life of academia is well portrayed, as is the importance of higher education. Highly recommended. We were inspired by our colleagues at UC Berkeley, who every year pull together a Summer Reading List of suggested readings from their faculty, staff, and students that familiarizes incoming students to the intellectual flavor of the campus. Their list made us wonder what books our faculty, staff, and students would believe to be characteristic of UC Santa Cruz; and quintessentially thematic of the social sciences.